We ask people from across the public sector and design industries to expand the concept of Open Policy Making and ask the questions that no one else will. These blogs look to the future and make you think. 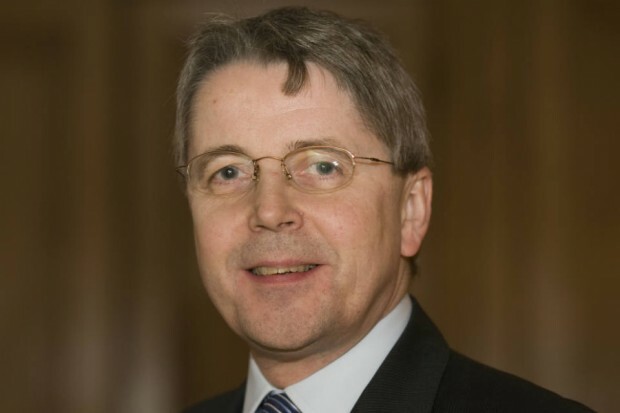 Last week I attended the final session of a public dialogue on community rights and wellbeing, supported by Sciencewise and organised by the New Economics Foundation, the Cabinet Office and Hopkins Van Mil. 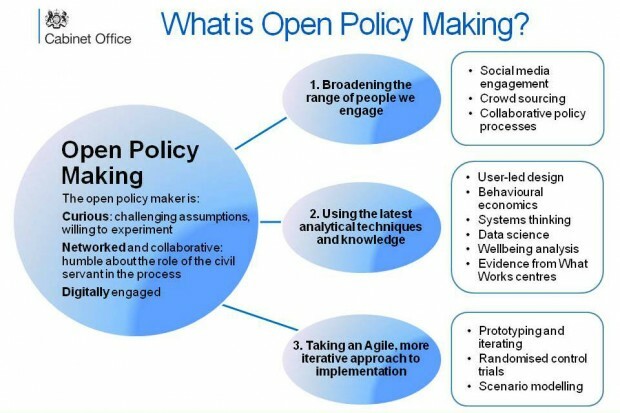 Open Policy Making is about improving the way we work and the policy advice we provide to Ministers. 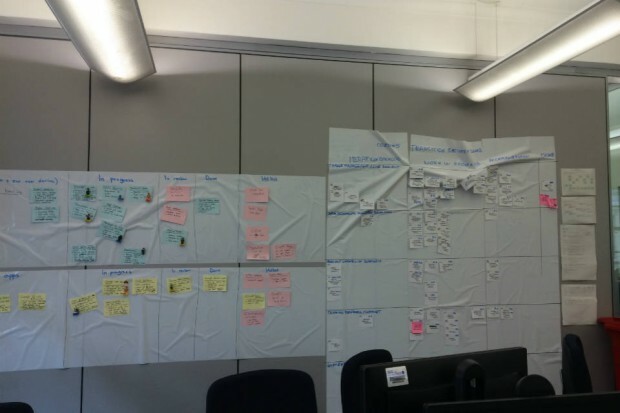 Last week, I went to visit the Government Digital Service (GDS) at their offices in Holborn, invited by a colleague who recently left us on the OPM team to take up a post there. 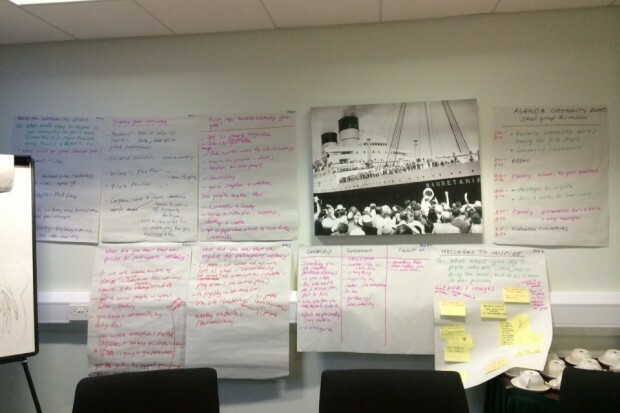 Rachel, senior policy adviser on the OPM team, kicks off her blogging experience here with a post on what openness has come to mean to her - and what we mean by openness. 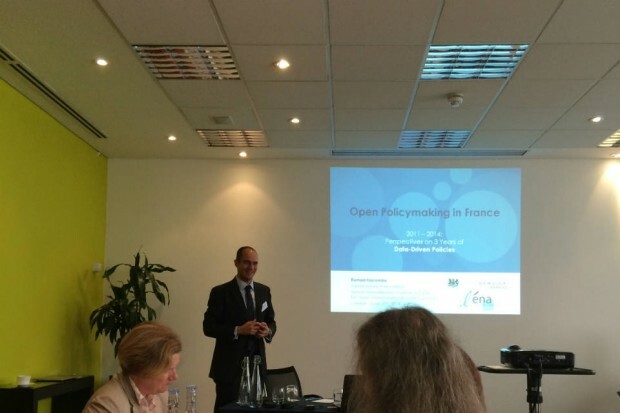 20 June 2014: a Policy Profession masterclass on how the French government is progressing the openness agenda (open policy, open data, and open government). With Paul Maltby, Max Brunner, and Romain Lacombe.